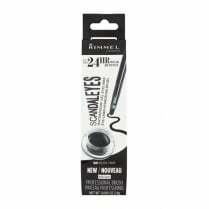 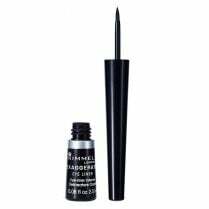 The Rimmel Magnif'Eyes 2 in 1 Shadow & Kohl Eyeliner is a dual ended eye pencil which is the perfect product for magnificent eyes! 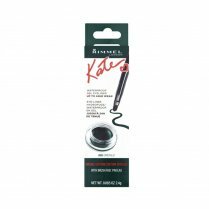 With a kohl kajal pencil one end and intense long-wearing shadow stick the other, you can create stunning eyes from one simple pencil. The waterproof Stay-True colour formula wont smudge or fade. 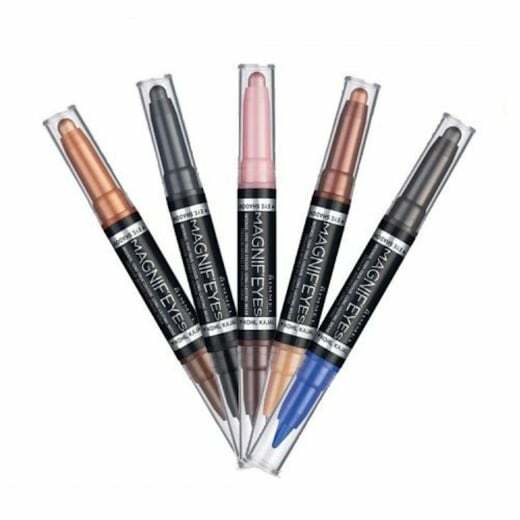 Use one colour or create your own look with multiple colours!